Cast your mind back to this time last year. 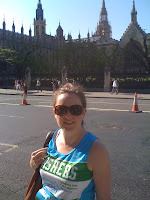 We were getting excited about the Olympics and I was training for the BUPA 10,000 to fundraise for the Alzhemier's Society. Running round central London on part of the marathon route was pretty amazing, made all the more fun by the company of Wonder Woman and Captain America en route. Despite high temperatures (25 degrees by 10am) I got round in just over 1 hour 6 minutes. 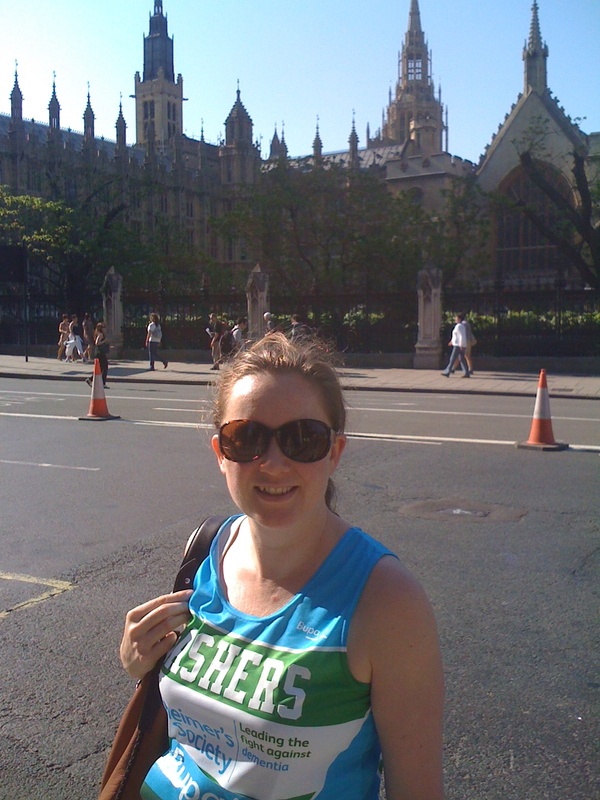 Determined to get closer to my personal best of 62 minutes, I registered for 2013 straight after the race. 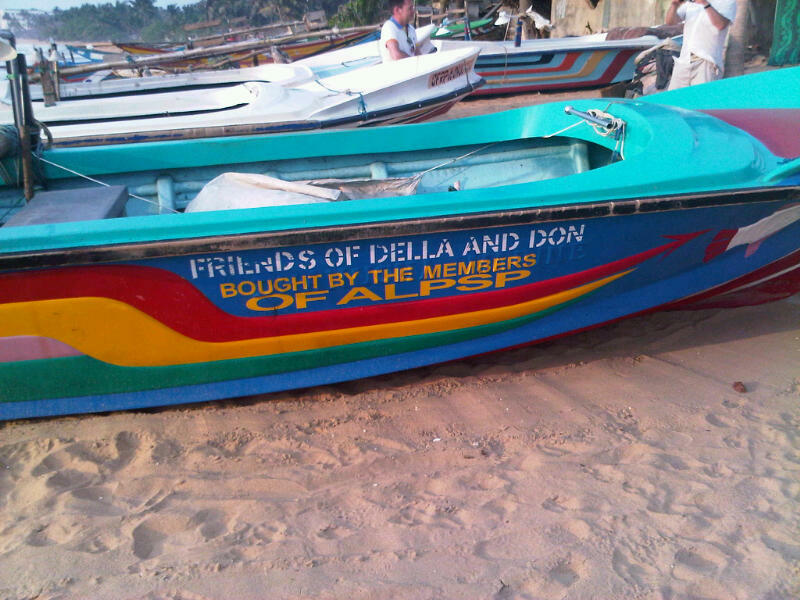 This year, I am running for the Friends of Della and Don. It's a tiny charity, and a very personal one. Della is a director working for Nature Publishing Group, who are members of the Association of Learned and Professional Society Publishers, my employer since July 2012. Della and Don were caught up in the Boxing Day tsunami while on holiday in Sri Lanka in 2004. They were rescued by a fisherman from the local village. Since then, they've established a small charity to help the village rebuild and look after themselves. It's their way of saying thank you for the care they were shown. If you've seen the movie The Impossible, you'll have a sense of the devastation and catastrophe that hit all the coastal communities affected by the tsunami. There's some pretty powerful pictures on the Friends of Della and Don's website as well. The thread of human kindness runs through their story. It's something the past Chair, Toby Green, believed ALPSP should support. 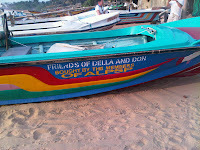 We raised over £800 for them at our annual conference last September, which provided a boat for fishing village. It's not often you get a sense of how support for charities can directly help in such a specific and targeted way. It's something that runs through ALPSP's veins: the idea of a supporting network and community of people helping each other out. That's a good enough reason for me to proudly run for FODAD. I've set my sights on raising enough money for half a boat for the village. Can you help? Whatever you can manage, we'll be hugely grateful. Donate here.